As a volunteer at Chisholme you are appreciated for who you are, not only for what you do. PLEASE NOTE - WE ARE NOT ABLE TO ACCEPT VOLUNTEERS UNTIL APRIL 2019. If you would like to come and be a volunteer at Chisholme, then please consider coming in April for the Volunteer Gardening Fortnight, or on one of the other volunteer weeks later in the year. Opportunities to volunteer vary depending on the time of year and current programme. 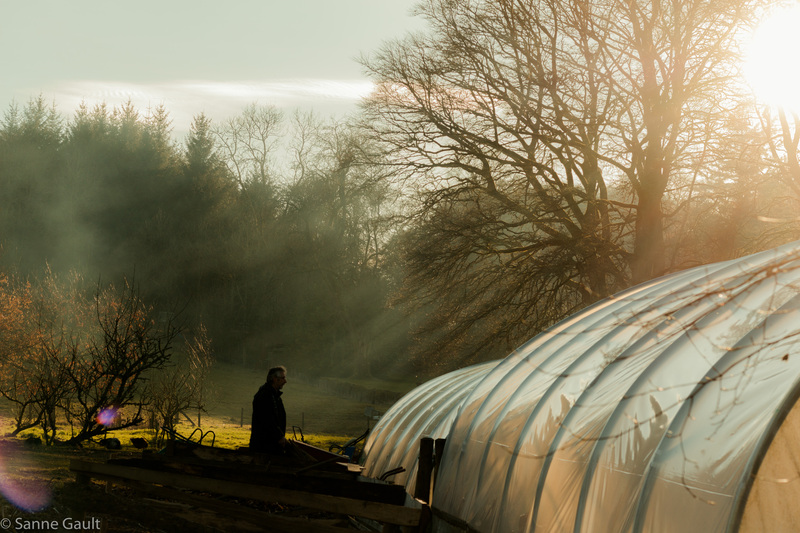 Activities are many and diverse: you might be asked to work in the organic garden, take care of the chickens, work in the woodland, split and stack timber for our wood boiler, help prepare rooms for new guests, pick wild raspberries, prepare food in the kitchen and much more. Volunteers come to Chisholme from all over the world, and your involvement is a valuable contribution to the life and work of the place. But most importantly, you will be living and working in a place that supports the discovery of your own potential. Chisholme is a school with the guiding principle of the unity of all being. Once glimpsed, this is a vision – or mystery – that can transform our understanding of ourselves and the world. As a volunteer you are invited to participate in meditations, study of wisdom texts and other of our practices. You will be part of a team, and there will be ample opportunities to ask questions of us and of yourself! Volunteers and WWOOFers come from around the world to help at Chisholme. They are an important part of life here. Their work continues to help support and maintain Chisholme and the education it offers. Most volunteers first come here on one of our volunteer weeks. These are held in the spring and summer of each year – see the 2019 dates here. Sometimes there are volunteering opportunities at other times of the year, and these will be mentioned on this page. 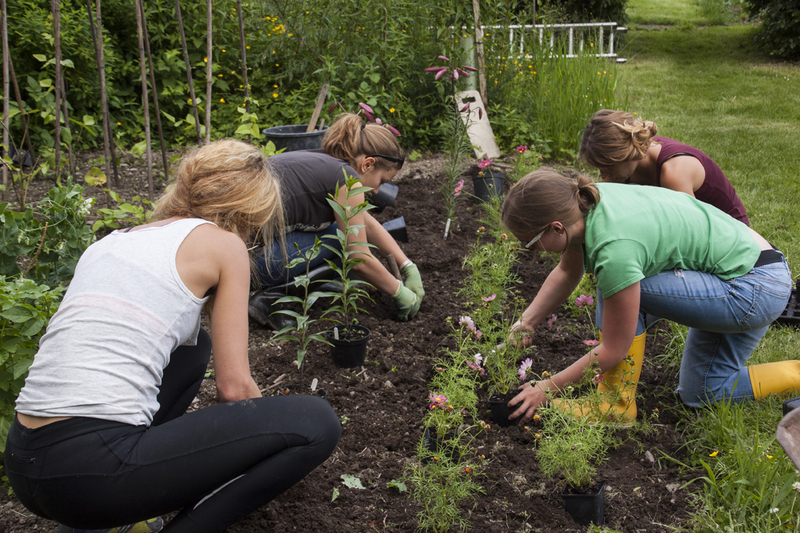 There are also periods set aside for members of the WWOOF scheme; please contact us to discuss these. We ask for a small daily contribution towards the basic cost of accommodation and board. This contribution is subsidised from our volunteer fund. The rates we currently ask are: £15 per day or £100 per week (or £10 per day or £65 per week for students). If you cannot afford these rates, please contact us and we may be able to make an arrangement.